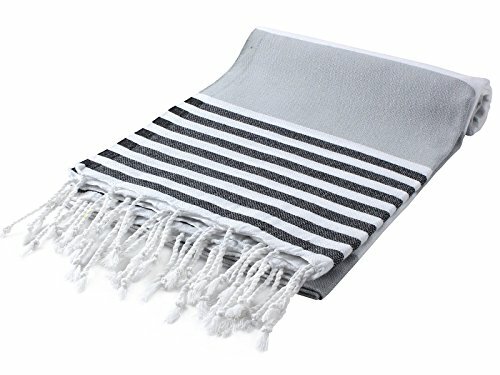 ✔ MULTIPURPOSE: Can be used for Bath, Beach, Pool, Spa, Sauna, Travel, Yoga, Camping, Baby Care, Yacht, Gym, Fitness, Cover Up, Table Cloth, Picnic Blanket, and Throw Blanket. Good for sensitive skin. 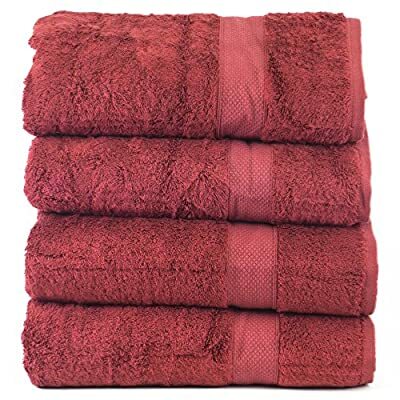 Unlike most towels , they get softer and more luscious the more you wash and use them. Ideal for the beach and by the pool they appeal to all ages. A favourite of fashionistas, athletes, moms, surfers and alike. HOME TEXTILE: Throw to your coach, chair, sofa, and bed. purple, yellow, light grey, pink, orange .. 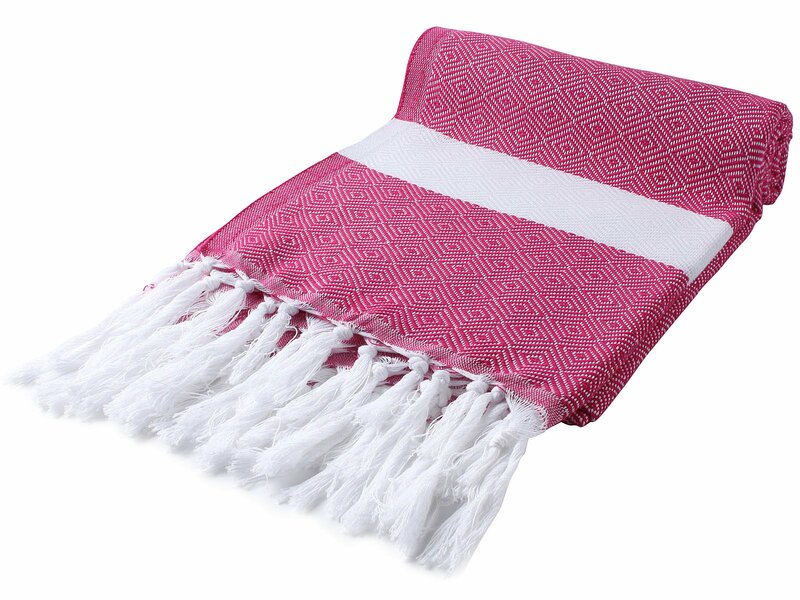 BLANKET: Travel, beach, picnic, camping or for your baby , quick dry classic multi colour products. √ HIGHEST QUALITY – 100% Pure Turkish Cotton, Eco-friendly, Bath Towel, Many Colors Bright Colors, dyed to ensure years of vibrant color. Easy way to refresh your bathroom’s décor, and upgrade your home for a spa-like experience every day. √ LIGHT WEIGHT & LESS SPACE: Rolls up neatly to pack & go. 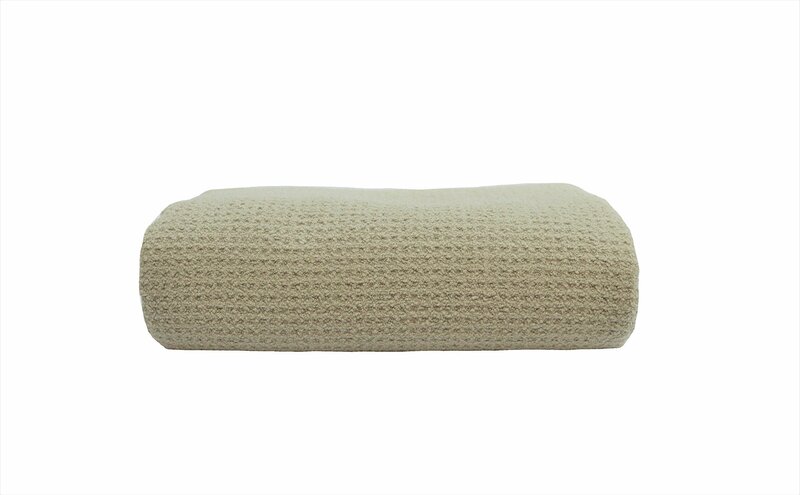 Perfect for beach, pool, spa, sauna, gym, yoga, travel, camping and picnic. 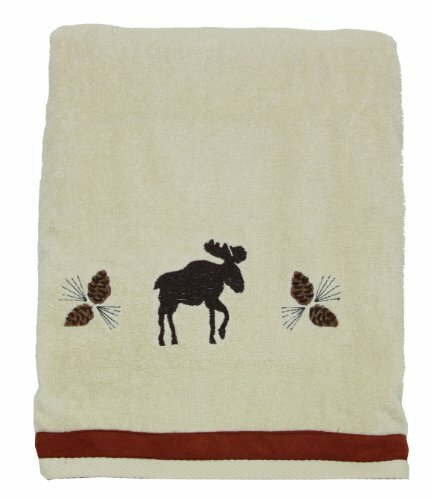 Less storage space, take up about a quarter of the space of a traditional plush towel. Easily stack on small bathroom display shelves or hang on wall-hooks. Fina microfiber towel is Ultra ABSORBENT. DRIES QUICKLY between extremely soft and supple. Not heavy yet more absorbent than traditonal towel and no shedding like cotton towels. 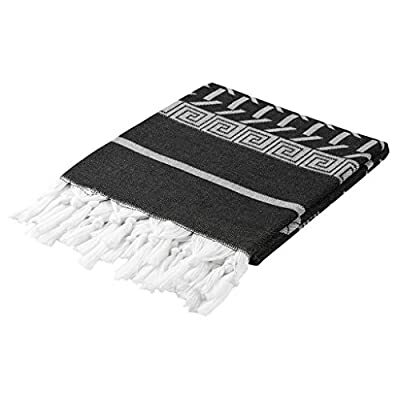 Fina HYPOALLERGENIC towel is GENTLE and SOFT so will not damage your body and hair unlike other regular towels. Use the cloth to exfoliate your skin. 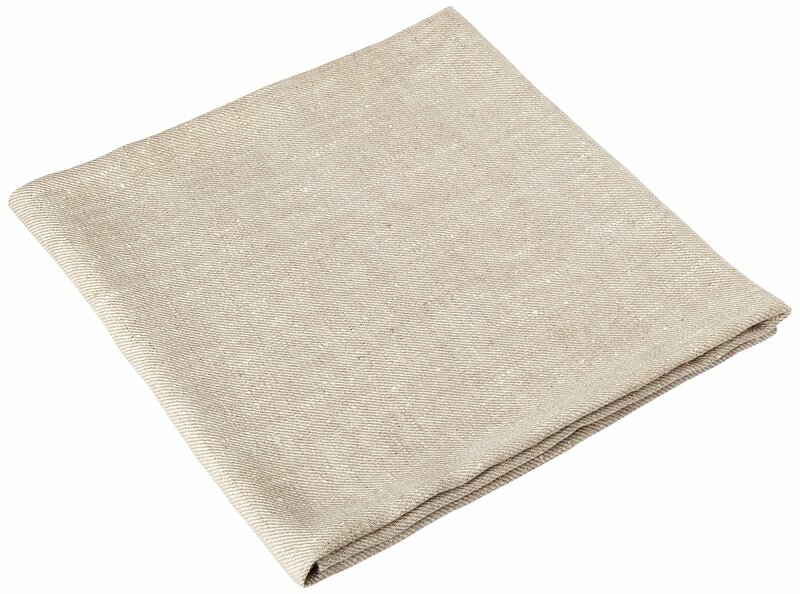 We are excited to introduce our brand’s newest product, the 100% flax linen sauna/bath towel. it’s perfect for virtually any setting, whether you are at the beach, sauna, spa, or in the convenience of your home. 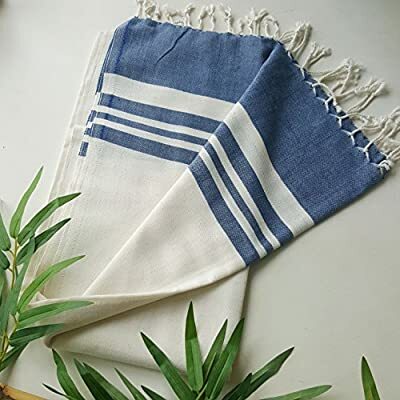 Aside from gaining all of linen’s health benefits discussed on our website, you will find the bath towel to be a completely different experience. Great for beach, bath, gym, scarf, baby wrap/sling, yoga mat, sarong by the pool or a throw for your home. Naturally antibacterial, sustainable. 30% less susceptible to odours than cotton. 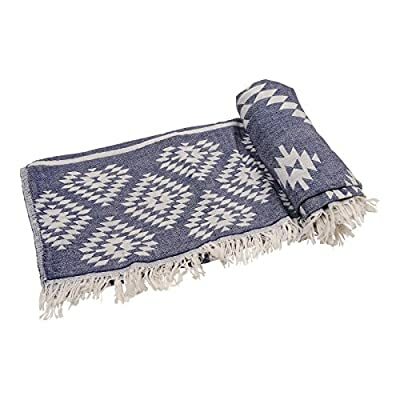 They will become softer and more absorbent after each wash.
100% COTTON TURKISH TOWEL and beach towel imported from Turkey with versatile and stylish pattern. 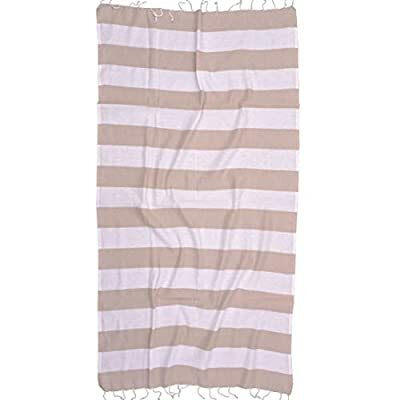 This Turkish towel is not like many of the other brands. 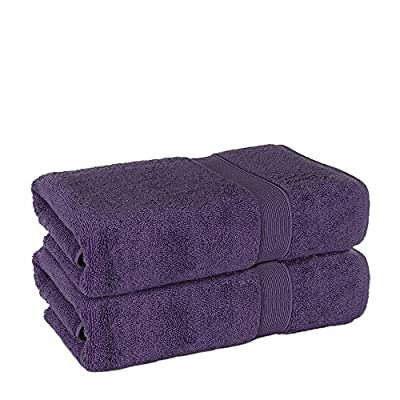 This is a luxury towel at a great price. 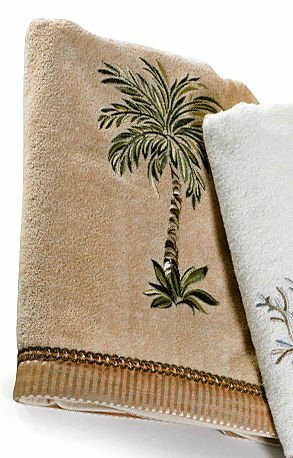 HIGHLY ABSORBENT & COMPACT thin, flat cotton weave that dries quickly, folds up very compact to fit in your beach bag or for travel. Because it is more compact, it takes up much less storage in your suitcase or linen closet. 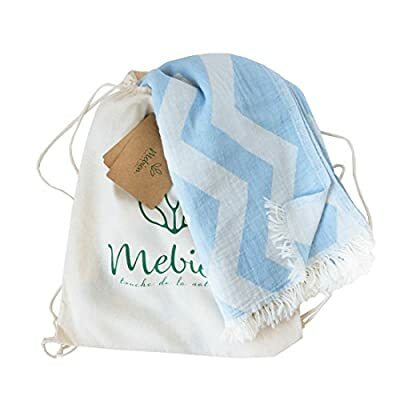 PERFECT FOR TRAVEL and can be used as a scarf, blanket, sarong, wrap, picnic blanket, table cloth, at the pool, beach, spa, fitness, yoga, pilates, boat or yacht. 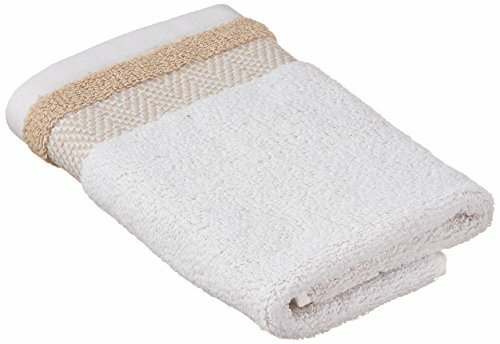 QUICK DRYING: Waffle Weave towels are eco-friendly and dry up to 40% faster than standard towels, even in damp bathrooms. 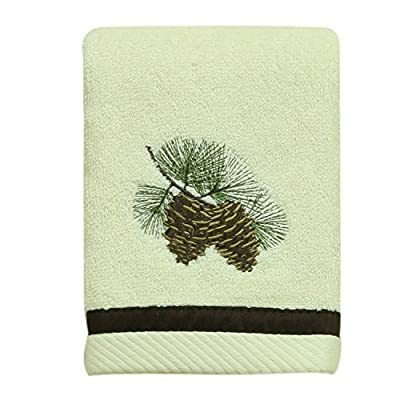 SUPER ABSORBENT: Gilden Tree’s 100% natural cotton waffle towels are thinner and flatter when new, and shrink after washing to form cozy little honeycombs which make it a super absorbent towel. 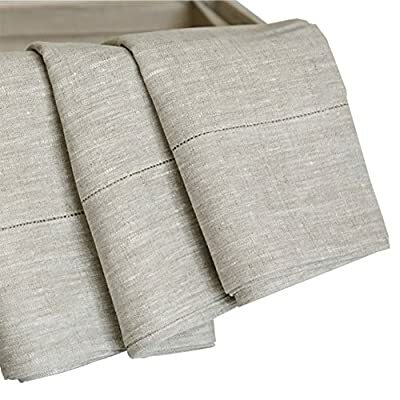 SPACE SAVING: Waffle weave is naturally thin and lightweight, so it’s ideal for those who pay for laundry services and it takes up less space in your linen closet, gym bag, beach bag, suitcase, RV, yacht or boat. 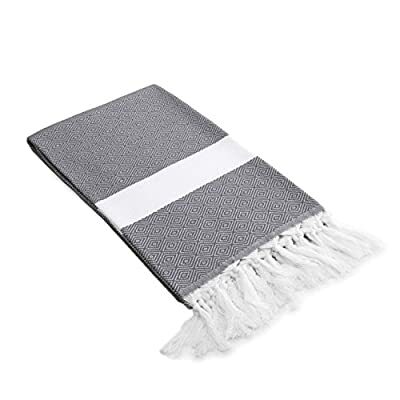 SUPER PLUSH COTTON – Woven with ecofriendly 100% Turkish premium cotton fibers, these custom towels are extra soft, hypoallergenic, and soft on sensitive skin. 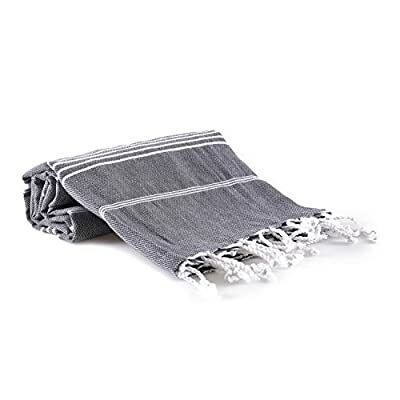 FASTER DRYING TIMES – Peshtemal towels are made with lightweight, natural fibers that are not only extremely absorbent, but dry quickly after use. 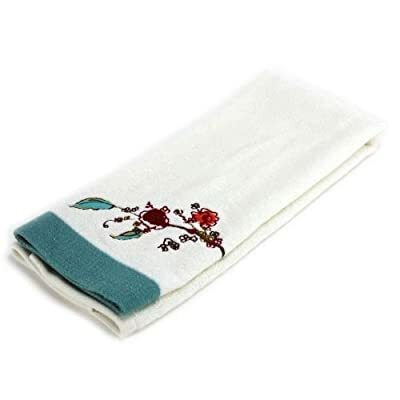 USE THEM EVERYWHERE – The versatility in softness, absorbency and quick drying makes these towels perfect for bathroom, beach, spa, pool or fitness use. 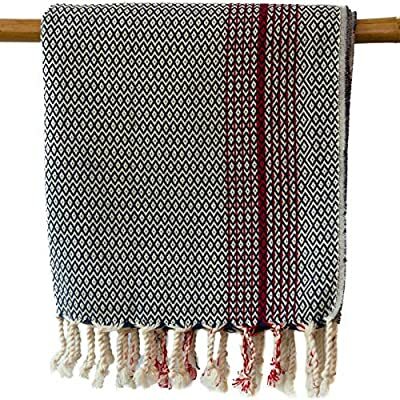 CLEMENTINE IS A PREMIUM LIMITED HANDWOVEN TURKISH COTTON ITEM: A wonderful red striped peshtemal that you can use it as a towel, shawl or throw. Anytime and everywhere. ❤️MADE WITH LOVE and INTEGRITY: The Loomia is based in Mount Pleasant, SC and our hand towels were made for you in Turkey. 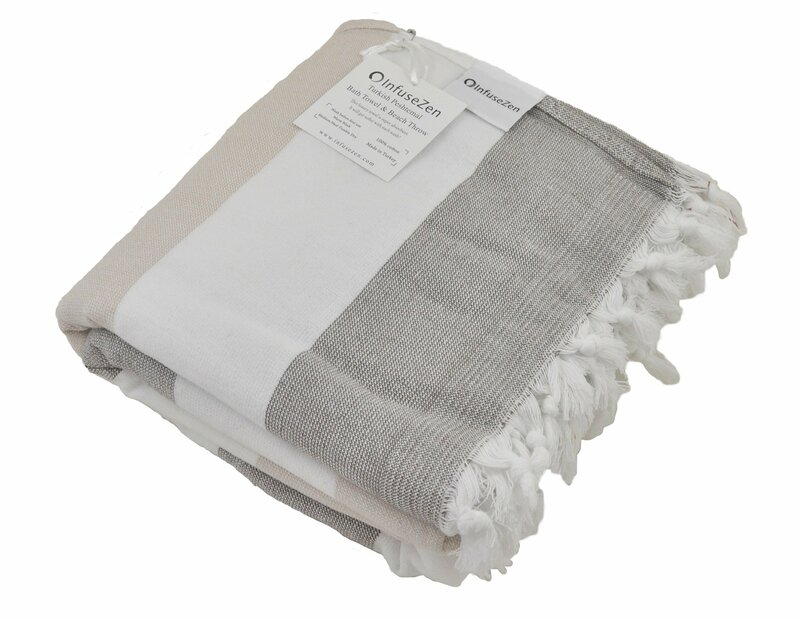 Clementine handwoven towels are made of 100% Turkish Cotton. SOFT, ABSORBENT, QUICK DRYING and DURABLE: Clementine towels are pre-washed, but they still get softer every time you wash them. Like Magic. They are absorbent and fast drying. They are not bulky, and they do not get musty. No More Smelly Towel Syndrome. They are durable and last for a long time. 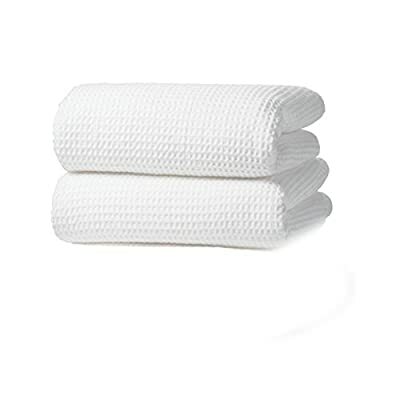 Incredible absorbency and extra soft, these are made from 700 gram weight cotton terry makes luxe factor. 20/2, 2 ply threats gives the towel extra absorbency and makes it softer. 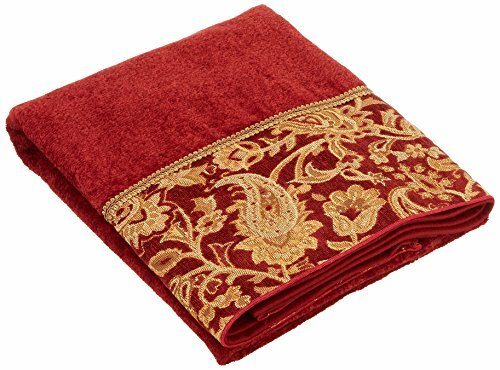 Most of our competitors towel use only single ply in their towels. 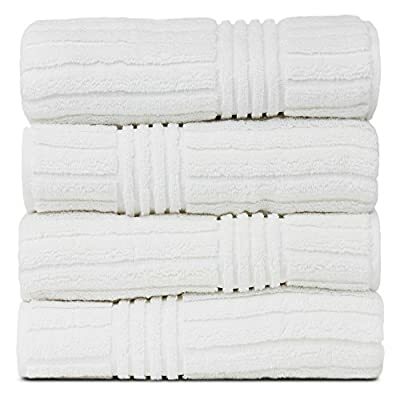 All Bath Towels you buy from us made using highest quality ring spun cotton. All hems are double stitched for extra durability.